Hedgehogs are delightful little creatures that seem to always wear a smile. Don't we all need a smile to start the day? There are 16 different species of Hedgehogs and the African Pygmy Hedgehogs make great pets. They are so cute and entertaining. Who could resist their charm? 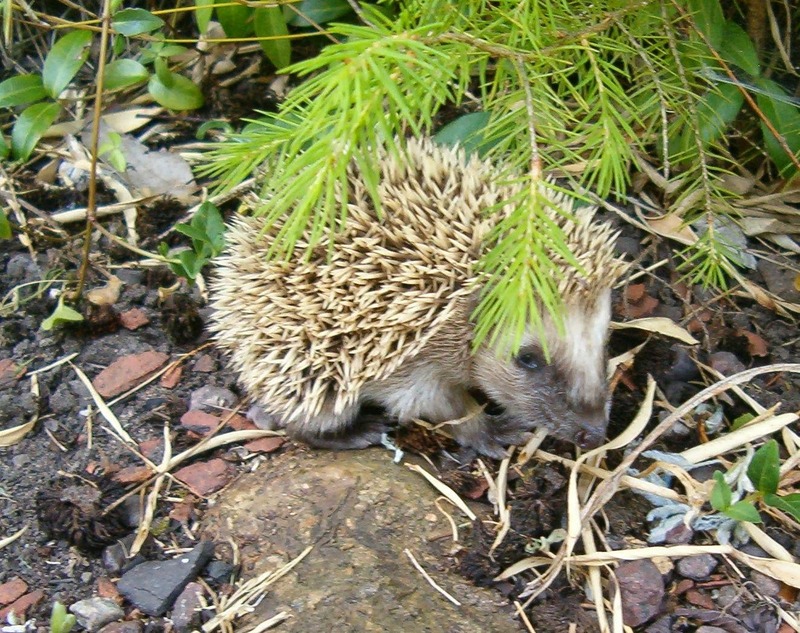 If you want a unique pet, you might consider an African Pygmy Hedgehog. I have been told they may even purr when happy and they are easily liter trained. The Hedgehog: An Owner's Guide to a Happy Healthy PetCheck PricSome experts maintain that they can eat dry cat food, but feeding them specially formulated hedgehog food will keep them in peak health. Be sure to supplement their daily diet with a few insects. The actually need the nutrients provided exclusively by insects. I would rather not recommend a particular brand of hedgehog food. Like so many other small animals, what is a good choice for one, may not be the best choice for your baby. I would suggest consulting you local veterinarian for their suggestions. They will be much more knowledgeable about what is the best choice available in your area. While I realize there are brands available online, I recommend that you use a local shop where you can ask where their food is actually manufactured. As we have all learned in recent years with dog and cat food, it does matter where the food is actually processed. If you already have pets, use special care when introducing your hedgehog to cats or dogs. While they will usually co-exist once they adjust to each other, it would be wise to slowly and carefully introduce them to each other. Cats will usually leave them alone once they discover their quills, but dogs can be more aggressive. Before adopting a little hedgehog, consider that hedgehogs require a lot of room. Even though they are very small, they are active and need a large area to move about. Keep in mind that in the wild a hedgehog may travel several miles in one night. They really would prefer having the "run of the house" just like a cat or dog, but if a cage is your best option, make it a big one that is 5' square and be sure to give your baby an exercise wheel. Like your favorite rodent, hedgehogs enjoy playing in mazes and tunnels and he will also need a soft blanket for his bedding. If you live in the United States, please check the laws of your individual state. 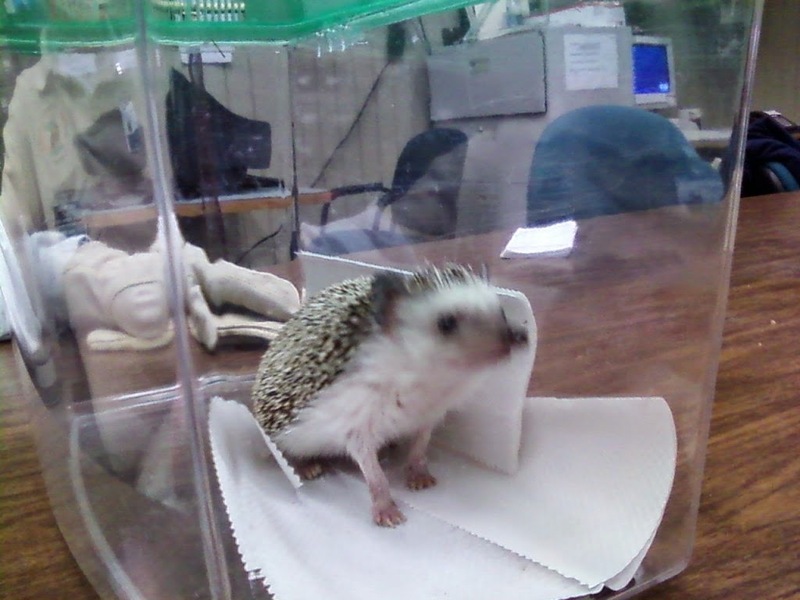 Several states including California prohibit owning a hedgehog. 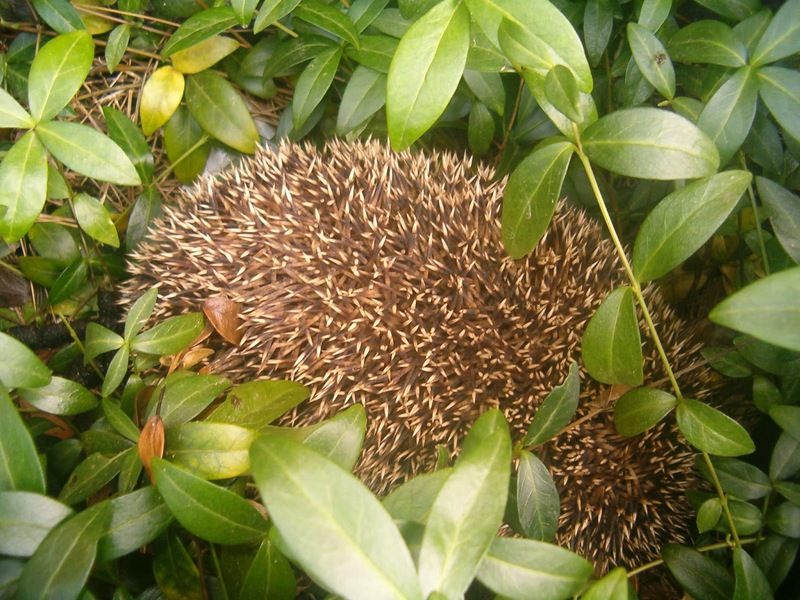 Hedgehogs are great in a garden because they eat a huge variety of insects, earthworms and snails. They will also eat snakes. But gardeners beware; they will delight in eating your melons and berries too. Obviously, if you choose to keep your garden pest free by attracting hedgehogs, don't use chemical pesticides. The pesticides that kill insects can build up in the hedgehogs system as he consumes the pests and he will die. Whether pet or gardener's helper, hedgehogs are lactose intolerant. Milk products will make them very sick. Thankfully for these little creatures, they are naturally immune to snake venom but they still have plenty of other threats. Their enemies include birds of prey, foxes, wolves, mongooses and man. If approached by a potential enemy, a hedgehog will try to run away. If pursued, he will either try to attack the aggressor with his spines or roll into a little tight ball allowing his spines to protect his body from his attacker. While most of the US looks to Punxsutawney Phil to determine when spring will arrive, residents of Tennessee seek Stella's prediction. 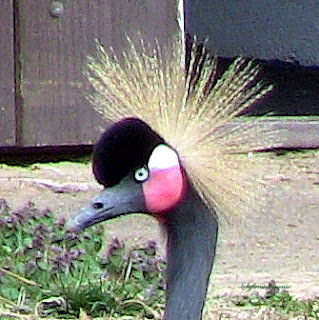 Stella is a protected resident of the Memphis Zoo. She has private accommodations where her attendants can care for her on demand. Unfortunately, she is rarely on display to the public, but we had the privilege of visiting with Stella recently and she is indeed adorable. Sadly, we woke her from her nap, but she quickly warmed to our company and we were greeted by her sweet smile. Stella holds a special place in my heart because she carries my grandmother's name. Awww, Stella is adorable! How fortunate you are be able to visit the Memphis Zoo and see her. This is such an interesting story about the Hedgehog with facts I never knew. I enjoyed learning more about them - and 'meeting' Stella. How adorable these little guys are. Great information and advice along with wonderful pictures of the hedgehogs.